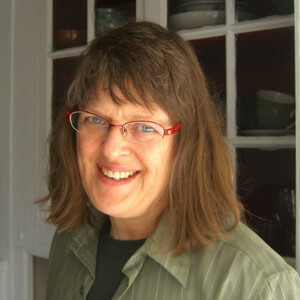 Erin Moure spoke with Charles Bernstein in 2010 about reading, translation, and multi-lingual poetry — audio, 7 minutes long: MP3. Her long discussion with Bernstein, part of his Close Listening series, has recently been segmented. Moure also talks about her identity as a Canadian and living in Montreal, the importance of identity and nationality in reading a poem, on how sound as a texture operates in her work, among other topics.